The main function of food is as fuel for our bodies. By eating the right combinations of different types of food, we provide our bodies with the right balance of vitamins, minerals, proteins, fats, carbohydrates and other ingredients that we need to be healthy. Some foods taste better than others and so we start to develop preferences about which foods we eat and which foods we don’t. Because of this, our subconscious mind starts to make emotional associations with certain types of foods, especially ones that make us feel ‘better’ such as chocolate, biscuits and sweets. 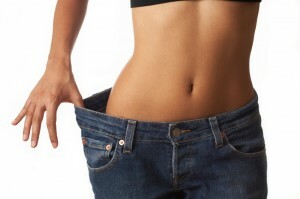 Diets rely on eating the right quantities and the right types of food in order to lose weight. For some people, when combined with motivation and willpower, diets can be a very effective way to lose weight, but for others, their subconscious mind gets in the way and although they may want to lose weight on a conscious level, their subconscious mind has other ideas. 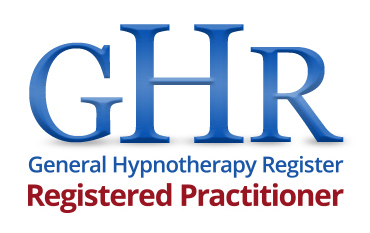 By communicating with your subconscious mind and making positive suggestions for change, hypnotherapy can be an effective way to lose weight.